Edgar Allan Poe was an oddity: his life, literature, and legacy are all, well, odd . 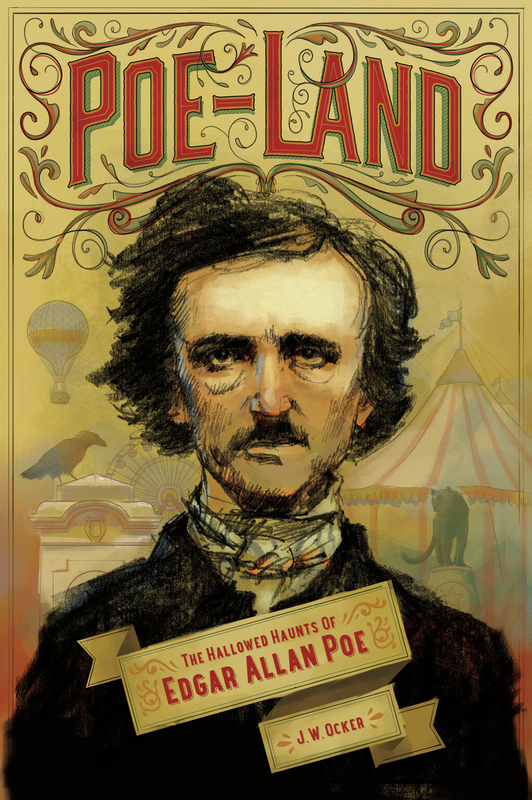 In Poe-Land, J. W. Ocker explores the physical aspects of Poe’s legacy across the East Coast and beyond, touring Poe’s homes, examining artifacts from his life—locks of his hair, pieces of his coffin, original manuscripts, his boyhood bed—and visiting the many memorials dedicated to him. Along the way, Ocker meets people from a range of backgrounds and professions—actors, museum managers, collectors, historians—who have dedicated some part of their lives to Poe and his legacy. Poe-Land is a unique travelogue of the afterlife of the poet who invented detective fiction, advanced the emerging genre of science fiction, and elevated the horror genre with a mastery over the macabre that is arguably still unrivaled today.